It seems to be an irreversible trend to convert PDF into digital publication, because the digital publication accommodates itself with a great number of details and charms. 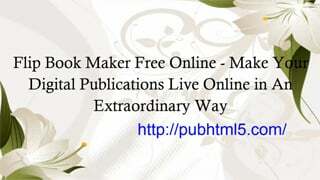 People including writers, designers, photographers and businessmen are suitable to try on flip book maker free online for a desirable content. The point is how to pick a satisfactory page flipping book maker? As a responsive and compatible online flipbook converter, PUB HTML5 is the right tool for your amazing creation. You can free download it for use. Various predesigned features are 100% open to beautify your digital publications. For further use, you can upgrade your account and enjoy the advanced features. You can also publish your digital content online or offline. Different output formats are put forward for diverse display platforms. Now let us come to know more specific details of it. A marvelous interface plays a vital role in grabbing the eyeball of visitors and takes them into deeper understanding. PUB HTML5 provides users with an array of attractive templates and themes. When you double click these objects, your digital content would change immediately. You can also design toolbar setting, brand setting, loading setting and background setting for your flip publication requirement. As long as you have innovative ideas, PUB HTML5 can assist you to make a unique outlook. 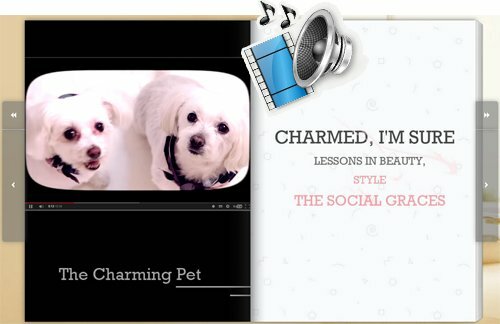 You can use PUB HTML5 to add several types of animated media into your page flip publication. The media includes YouTube & Vimeo videos, audios, music, and hyperlinks and so on. You can present your target product through the videos, add URL to your homepage so that visitors can directly link to your website. All these media work perfect on different platforms without causing any damage. When you publish your page flipping magazine online, visitors can view your homepage anywhere at any time. The SEO friendly content can be searched out quickly by Google. Visitors can view it online or download it for offline reading. 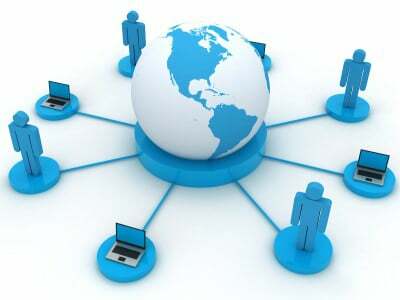 If visitors find your content very useful or engaging, they can also share it to their friends, families and colleagues through the convenient social networks. >> Next Paper: college brochure designing software!